This is a slim desktop BTX bare bones system which will be launched in Malaysia soon. Itâ€™s made by K&M(Kate & McKenzie) Group. K&M Group was established in Great Britain in 1995. Before this, K&M specialized in computer cases and accessories. They are now moving into desktop systems and have chosen to keep the system mainly European. The motherboard is designed and made in Germany by Fujitsu Siemens. Fujitsu Siemens is one of the biggest and best mainboard manufacturers in Europe and they design and manufacture everything in house without resorting to manufacturing in Asia where labor costs are a lot cheaper. This is to ensure quality and reliability stays top notch. Iâ€™ll be doing a simple write up as itâ€™s a normal everyday kind of PC which caters to the general public. 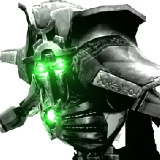 There will be no performance tests, overclocking and the like. The system doesnâ€™t permit it either as the BIOS doesnâ€™t have those options. Letâ€™s take a look at what this slim desktop is all about. Specifications : AC Input- 110-127/220-230V, Max Output Power- 275W, Noise Killer system, W/PFC, RoHS compliant. This is how it looks like out of the box. It comes in a very nice and compact case. The case is about the size of the old video cassette recorders of a few years back. It sits nicely in my hifi rack under the Plasma TV now and itâ€™s a perfect fit there as a media center. 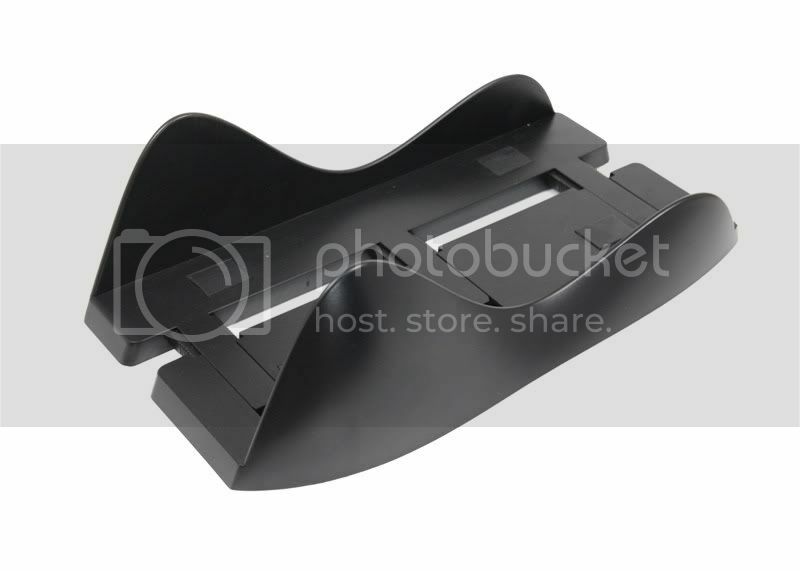 It can also be placed horizontally on a desktop with the LCD monitor on top of it. Itâ€™s about the same width as a 20â€ widescreen LCD monitor so it would make a perfect system for those with limited desk space. It comes with a very nice vertical stand too. This is how it looks like if you decide to use it in a vertical orientation like a typical desktop PC. It has a very small footprint and will be perfect for any work table. Hereâ€™s how it all looks like under the skin. Note the unusual layout of the motherboard. This is the thing that makes the BTX form factor so special. It puts the CPU socket way out towards the front of the case where it can intake cool fresh air from the front of the case. Hereâ€™s something we donâ€™t see often enough in the PC world. A component thatâ€™s actually designed and assembled in good old Europe. Iâ€™ve played with a lot of different PCs and lotsa parts and components in the past few years but never have I seen something made in Europe. Big thumbs up to Fujitsu Siemens. 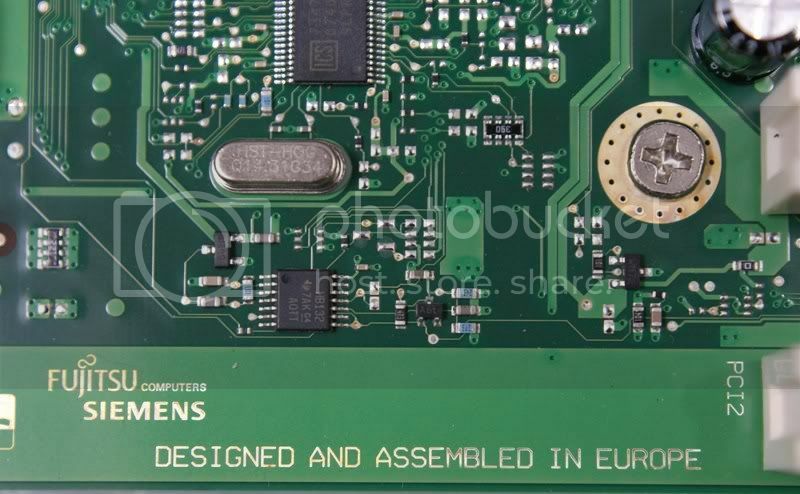 I was curious as to what they meant by â€œDesigned and Assembled in Europeâ€ so I did some digging around and found that they actually design and manufacture everything in house at the Fujitsu Siemens factory in Augsburg, Germany. A DVD was given to me to show how they design and build the motherboards in the German factory. Itâ€™s most impressive. The video is 900mb large and I canâ€™t share it with you guys as I tried uploading it to Youtube but I got a notice that it violates the terms of usage due to the massive size of the video file even after conversion. A closer look at the BTX cooling system. 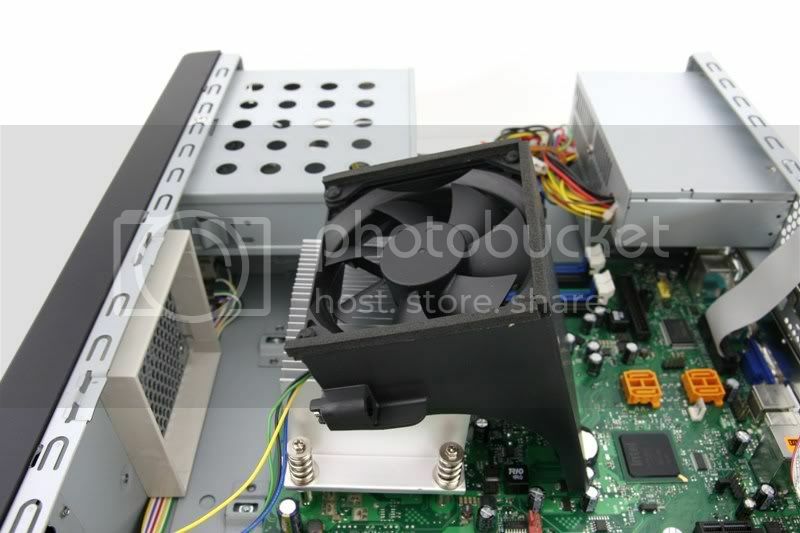 Itâ€™s a single piece heatsink of aluminum construction with a plastic fan shroud that ducts air completely over the heatsink to ensure maximum cooling. 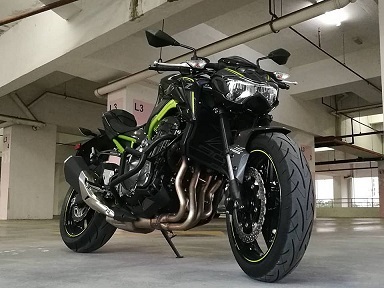 Thereâ€™s no wastage of airflow going in all directions. Every bit of cool air thatâ€™s sucked in from the front is forced completely through the heatsink. The 90mm fan and shroud after I removed it for a closer look. See how it even has the foam borders around the edge of the shroud to make sure there are no air leaks. This ensures maximum efficiency. It should also kill a lot of the noise and vibration from the fan. More pictures of the ventilation system. Hereâ€™s a look at the back. It uses the fan in the PSU as an exhaust fan and thatâ€™s it. There are no other fans in the system. This system was built for silent computing and it really shows in the minimal amount of fans used. Fans contribute the most amount of noise and reducing the number of fans is paramount. We shall see if the system copes well with heat later on. While weâ€™re on the subject of the PSU. Hereâ€™s a closer look at it. 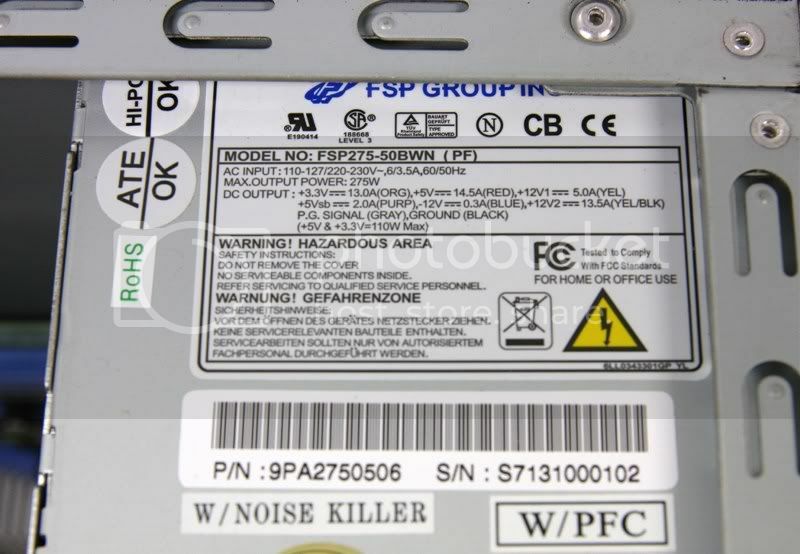 The PSU is sourced from FSP Group which is a top quality PSU as most PC enthusiasts will know. Itâ€™s good to know that a top quality PSU is included as itâ€™s not easy to find replacement PSUs other than the normal ATX size in Malaysia. Itâ€™s a great little PSU thatâ€™s rated at 275W, has PFC, Noisekiller and also RoHS compliant. Both sides of the case are perforated for more ventilation. Hereâ€™s a look at one side. It looks exactly the same on both sides. I used my own CPU, RAM, hard disk and DVD drive to complete the system. 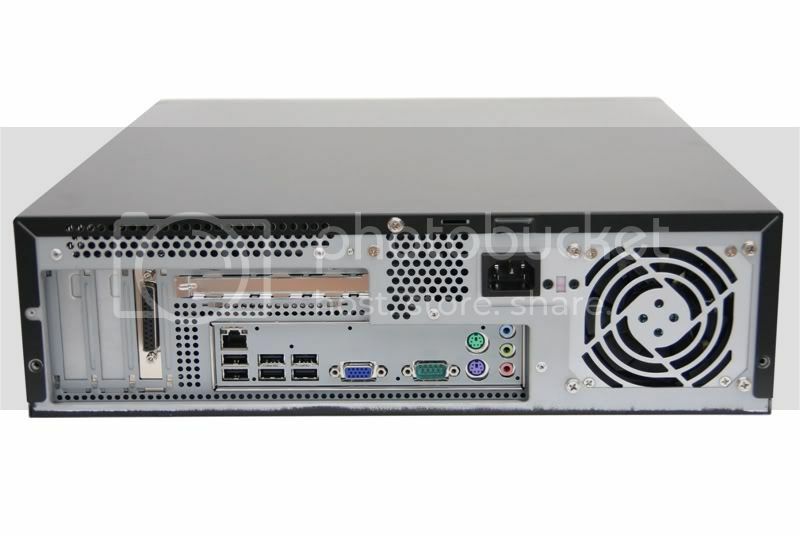 The CPU used is a C2D E6600. RAM was just normal DDR2 800mhz type. Prime95 was used to stress both cores to 100% load so I can check out the temperatures. I used In-place large FFTs for this. I wanted to see if the system is able to cope with lots of heat. Itâ€™s supposed to be a very quiet system hence the single 90mm heatsink fan and PSU fan. Quiet PCs usually donâ€™t cope very well with heat so this is going to be pretty interesting. First thing I did was to check the temperature at idle. Hereâ€™s a screenshot of the system on idle. I used Core Temp to monitor temps as the software called System Guard, included with the motherboard isnâ€™t compatible. 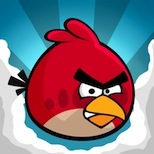 Hopefully they will sort it out and include a working version with the retail units. Anyway, Core Temp is ok as Iâ€™m only testing to see the temperature difference between idle and full load. Core Temp shows Core 0 at 9C and Core 1 at 16C. Next up is the full load temperatures. Core 0 shows 25C and Core 1 shows 32C. The test results show a temperature difference of 16C between idle and full load.. Thatâ€™s about right for most systems. So the results show that the system copes admirably with a dual core CPU at full load and it does it silently too. However, did any of you notice the funny temps between Core 0 and Core 1? There will be differences in temps between cores but not to the extent of the 7C difference I got in this system. I suspected the heatsink and took it off for inspection and hereâ€™s what I found on the base. Now, thatâ€™s a pretty bad manufacturing defect and perfectly explains the 7C difference in temps between Cores 0 and 1. The heatsink comes with thermal paste already on the base so I didnâ€™t notice it until the system was up and running with those funny results. Iâ€™ve relayed my results to K&M and they have promised to look into it and make sure this problem with the heatsink will not be present on retail sets when it goes on sale to the general public. 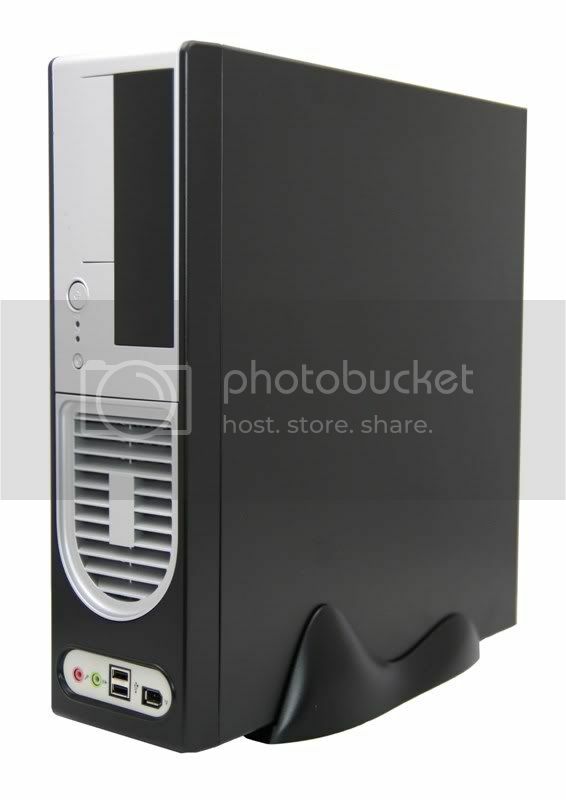 This is a brilliant system for companies or individuals who require a PC thatâ€™s extremely quiet and super reliable. Iâ€™m so used to loud systems nowadays that I was totally shocked at just how quiet this K&M BTX system is. I described it as â€œQuiet as a mouseâ€ to a friend and she appropriately corrected me by saying even a mouse is noisier than this system and it should be said to be â€œQuiet as an antâ€. Iâ€™m so happy with the silence of this system that Iâ€™ve decided to use it as a Media Center for my home theater and it will now sit permanently under my plasma TV. The system also performed up to par when put under full load. The noise level on full load hardly changes. The system sounds the same whether itâ€™s on idle or full load. The silence is just amazing. Best thing is that it doesnâ€™t sacrifice cooling ability to stay quiet. In conclusion, this is a superb system thatâ€™s extremely quiet, cool running and reliable. Itâ€™s a keeper for me. It looks more of a business desktop to me though. It lack of the HDMI and 7.1 Channel sound just as what Madman pointed out. 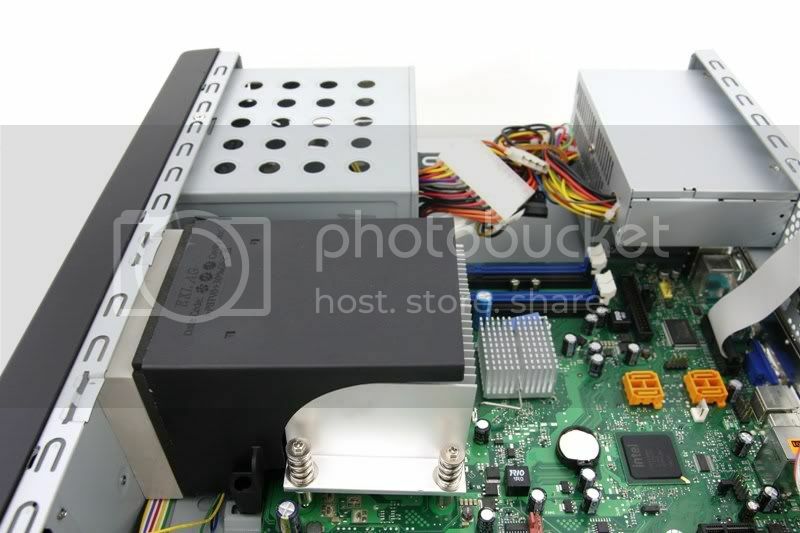 But wierd, what's the problem with the heat sink? Can't seem to find any problem for it. EDIT: P/s: I think it could save up more space. I still like me HP Compaq nc6600 slim desktop. They compacted everything into one. Ya it's not meant to be used as a HTPC. It's just that I used it for media due to the thing being so silent n it's just nice for my usage of storing photos, videos n also surfing the net n some youtubing on the TV. 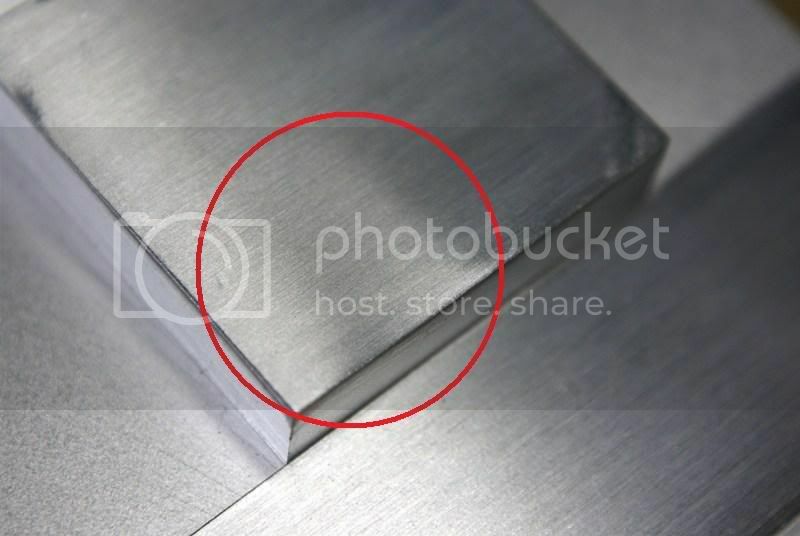 The problem with the heatsink is the uneven base in the red circle. It's not a big problem though, as my unit is not a final retail version. K&M will be making sure it doesn't happen to the retail units after I notified them of my problem. No.. I Don't Think So..
How much is this going to cost? 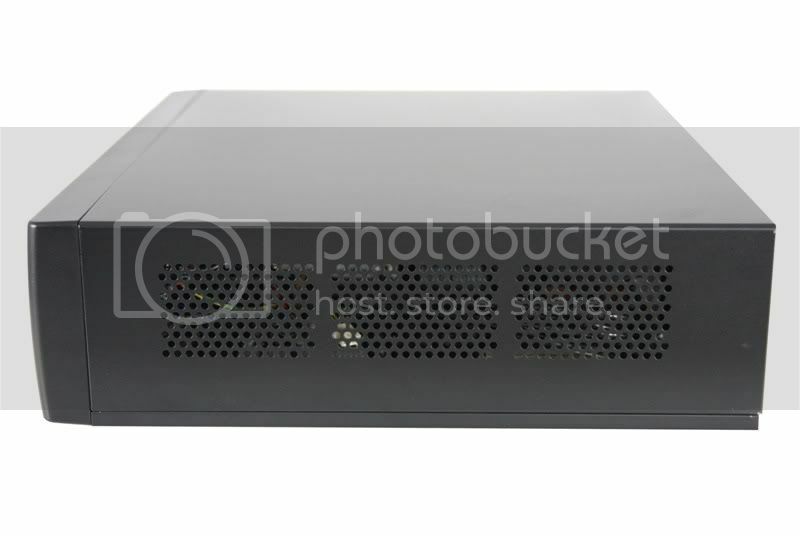 This looks a good choice for users wanting to get a secondary PC/torrent box. I'm thinking of getting one like this in fact. Looks nice but I prefer Dell latest slim PC. ya we can still see a lot of those horizontal pc in clinics, hospitals n offices. This however is a modern version n performs like a rocket compared to those ol skool Win95 machines. Hehe. It's a very nice, efficient n compact design. 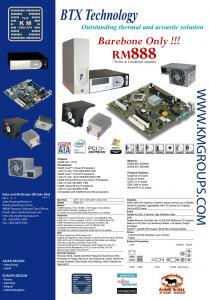 Hi, it will be around RM888 as is on Promotion at the moment till March 2009. Big and Fugly with no HDMI, optical etc. And it's probably ain't cheap. 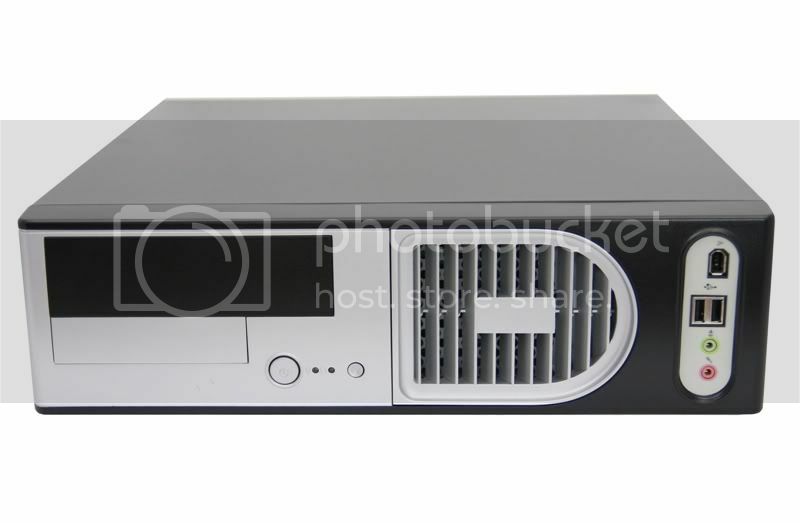 Either save ur money for a real Silverstone media casing or try to go for the smallest system. It's neither one.